Our sheds are made in good ol’ NZ! 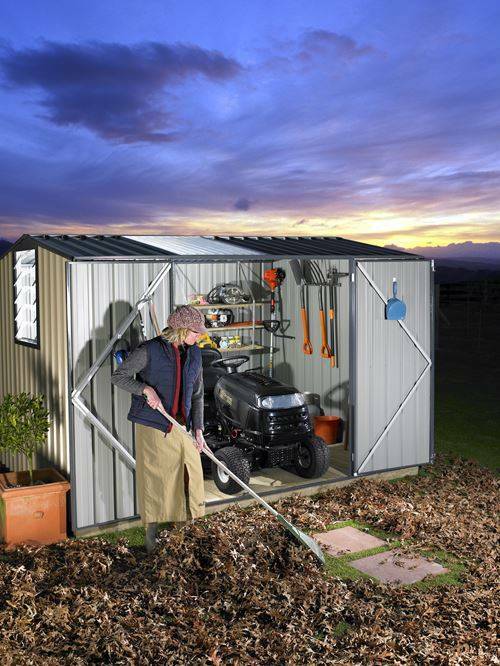 Looking for great value garden sheds? That’s exactly what you’ll find at The Garden Shed Company. 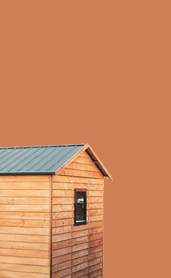 The Garden Shed Company is New Zealand’s leading online retailer of garden sheds and raised garden beds to suit every back yard and budget. 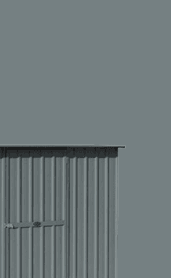 We have top quality, NZ made steel and timber kitset garden sheds for sale with a full manufacturer’s warranty. 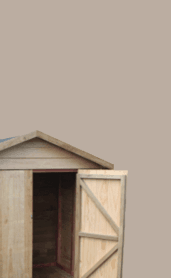 With free nationwide delivery of all garden sheds and raised garden beds you’ll save time, hassle and trailer hire. Assembling our kitset garden sheds won’t be a frustrating experience thanks to the simple process and clear, detailed instructions. There’s even an instructional DVD supplied with our Garden Master and Galvo sheds. Compare features of the Garden Master and Galvo tool sheds and see which model is best for your needs. Both have been in Kiwi backyards since 1974 and are regarded as being very easy-to-assemble. 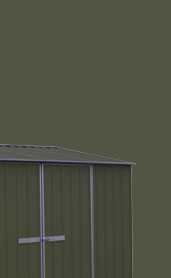 The ability to design your new Garden Master shed from the ground up gives you a degree of flexibility that other kitset sheds simply can’t match. Pinehaven timber garden sheds are the perfect solution if you love the look of natural timber. Fully customisable and made from locally sourced pine, they are a great addition to any garden. 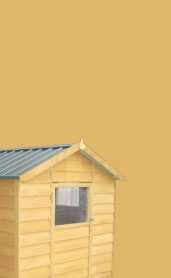 The Pinehaven range of small buildings are perfect for use as a hobby room, office or studio. 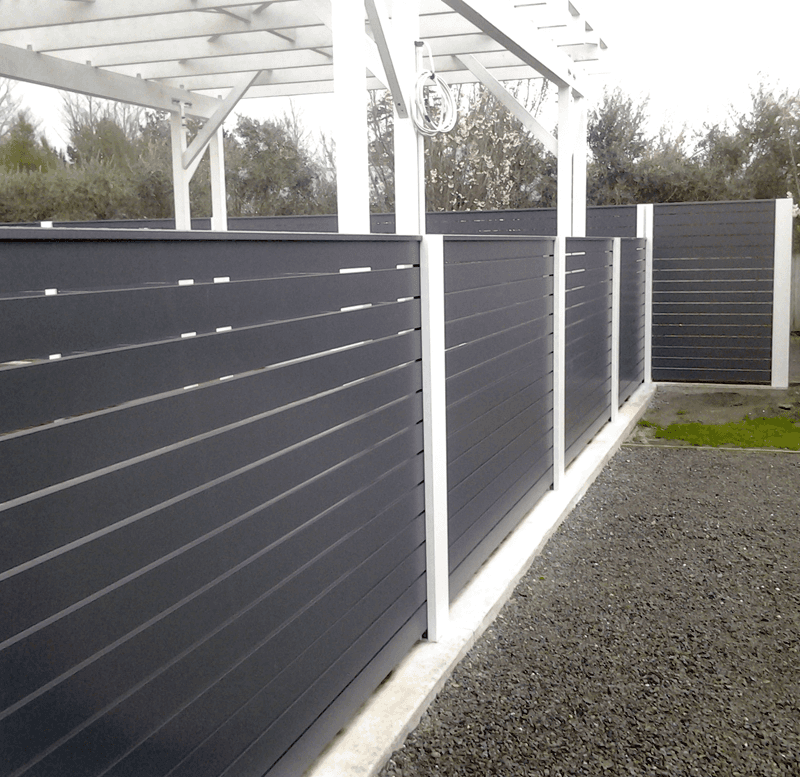 These smart looking buildings are available in sizes up to 10 square metres and don’t require a building consent. Manufactured from solid local pine, these will be a sturdy and long lasting addition to your property. The interior is easily lined for added comfort, and there’s plenty of natural light and ventilation provided with the large ranchslider. Raised garden beds make growing vegetables an easier and more enjoyable task. 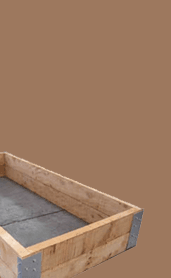 We have garden beds available in corrugated iron or natural pine. Pine garden beds are available with cloche frames and a range of covers (frost cloth, plastic etc) to extend the growing season and provide plant protection. Made from long lasting, non-toxic materials, these will look great in your garden. Pinehaven kids playhouses are available in two sizes. 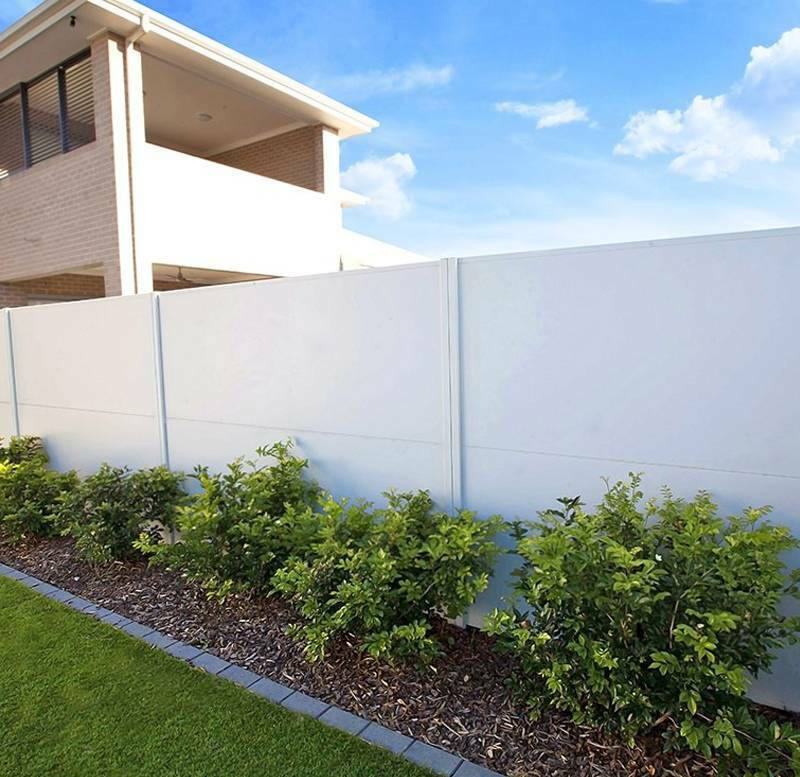 These will give the kids endless hours of enjoyment and they’ll look great in your backyard. Solid pine construction means they’ll take anything that’s thrown at them. Playhouses can be stained, painted or left to weather naturally. There’s even an optional verandah. 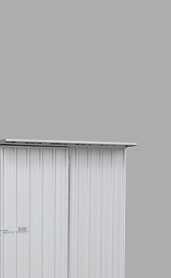 I spent a lot of time researching all the different steel garden sheds on the market and am satisfied that the sheds sold by The Garden Shed Company are of great quality. The service I received was helpful and informative. Very happy with prompt service and communication, very happy with the shed. Even the delivery truck driver went out of his way to get the shed to me. Thumbs up. Good communication and fast delivery. The shed was at my RD address within 3 days of purchasing. Brilliant. Thanks again.